Our CPA’s have over 60 years of combined experience. Trust Stewart and Associates Are Here to Help You Solve Any IRS and Tax Problems. Let us take care of any problems with the IRS you may have. Our experts are here to help. When a complex tax situation arises, you deserve an expert team who understand how to resolve issues in a way that will best serve you. Our professional and experienced Idaho accountants can help with all your IRS and tax needs as problems arise. Whatever your situation, we are experts at working to resolve your IRS and tax problems. A well-established CPA firm serving Boise, Meridian, Eagle and the surrounding area, let our years of experience in dealing with tax authorities work for you. 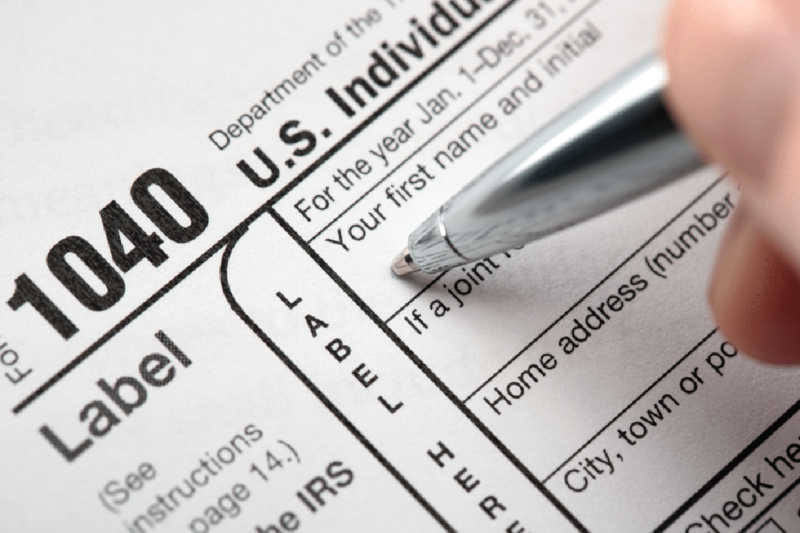 We have a level of competence that ensures our clients proper representation through all their tax and IRS problems. Our expert team is standing by to bring you the best possible plan for your business. 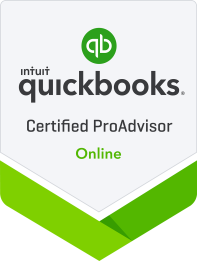 I have been working with Stephanie Helms at this firm to help me set up Quickbooks Online for my business and also with my personal and business taxes. She did a great job and taught me a lot! My mom who also owns a business has used them for 20+ years I believe so obviously she has also had a good experience! Stewart & Associates, P.A. Proudly serving Boise, Meridian, and the surrounding Treasure Valley. 3045 E Copper Point Dr. Copyright © 2018 Stewart & Associates, P.A. All Right Reserved.